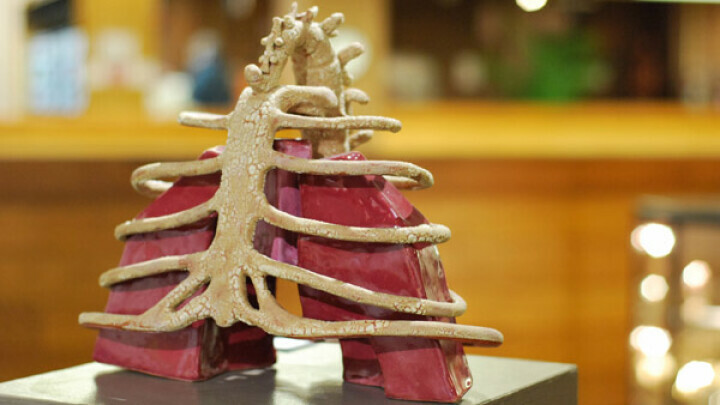 ArtsWest is the annual showcase of some of the best artists in the Chippewa Valley and it’s back this year in full force. The 35th iteration of the art show at the L.E. 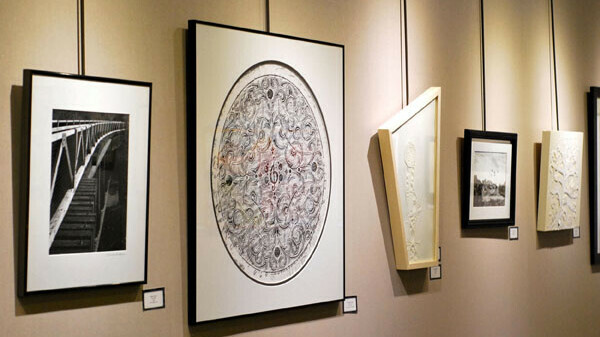 Phillips Memorial Public Library in Eau Claire runs until April 4 and features a vast range of mediums, styles, and experience levels – everything from accomplished, lifelong artists to students. This year’s juror – Elizabeth Tanenbaum, the director of Marshfield’s New Visions Gallery and a professor at the University of Oregon – helped decide which pieces made the cut from countless local entries. Pieces are scattered around the library, and the exhibit is open to the public whenever the library is.